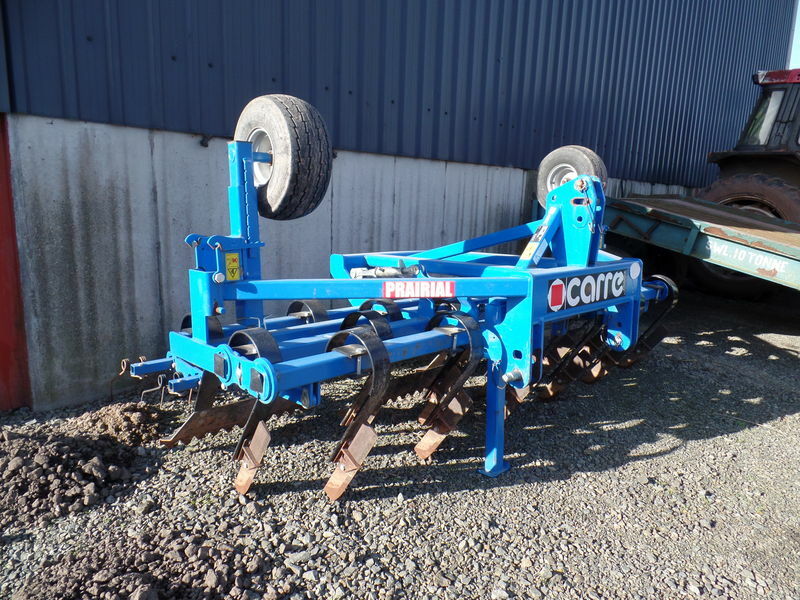 An evolution of the chain harrow/grass harrow, the Carre Prairial Singlepass facilitates meadow regeneration, scarification, molehill removal, cow dung and moss removal. • Cutter working depth:up to 8cm. high speed (up to 12 km/h). or 250mmon 2 bars at the front. bymeans of a screwed push bar. the rear with adjustable aggressiveness. • Controlled fall-prevention and double flaps on the jacks of the folding models. • 3 automatically locking stands. • Transport width 2.50mon the folding models. • Access gangway on the SEMLOC sower. • 3rd point pin No.2/3mounted on steel plate 20mmthick. to avoid taking up play. • Polyamide slides and rings to avoid steel/steel contact by the moving parts. • Optional fitting of carbide knives. • Screwed push bar adjustment of the depth control knives. • Handle screw systemwith rule for adjusting the depth control wheels. • Sector pin adjustment of the depth control harrow. • Reversible knives with significant wear range. 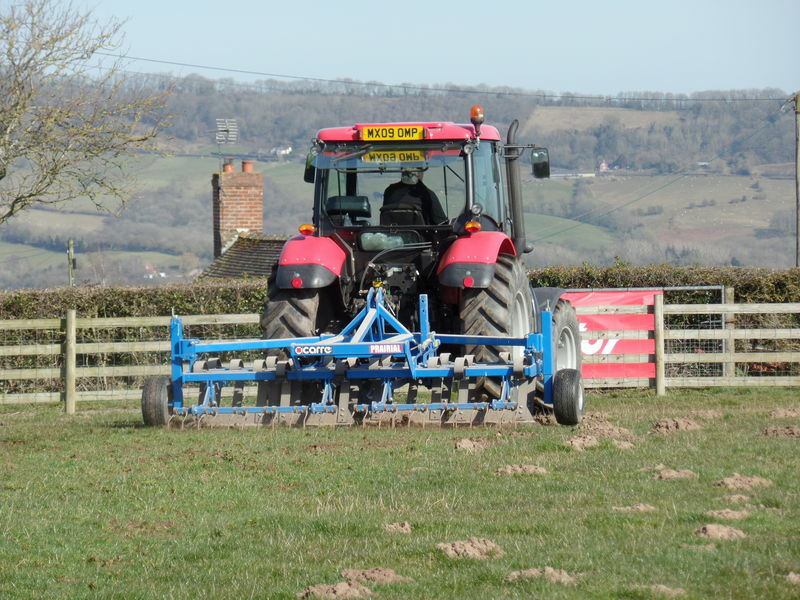 • Clip pins provide rapid harrow tines changing. • Oscillation of the extensions on the folding models to adapt to ground irregularities. providing perfect operating stability. Staggered arrangement to improve stone evacuation. 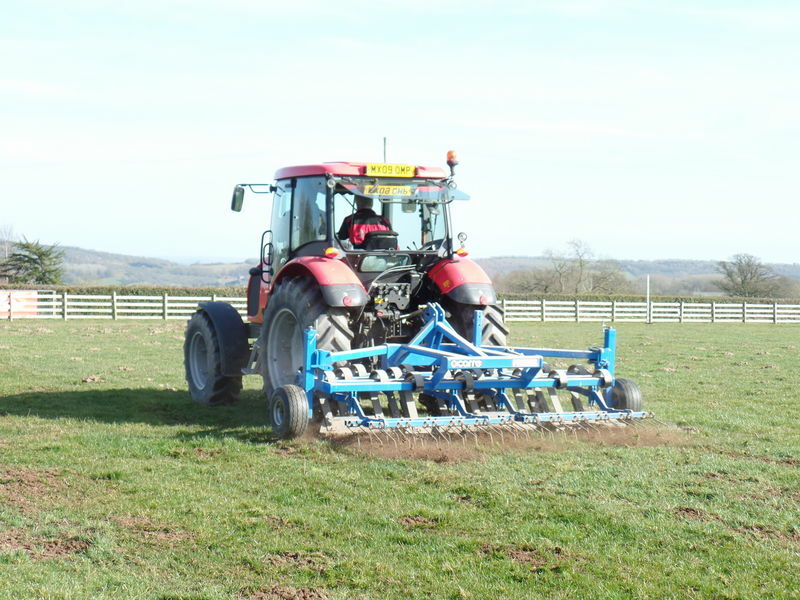 • Can be combined with the SARCLERSE weeding harrow by adding rear lifting. 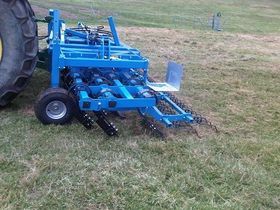 The rootrake harrow is removed in this case. 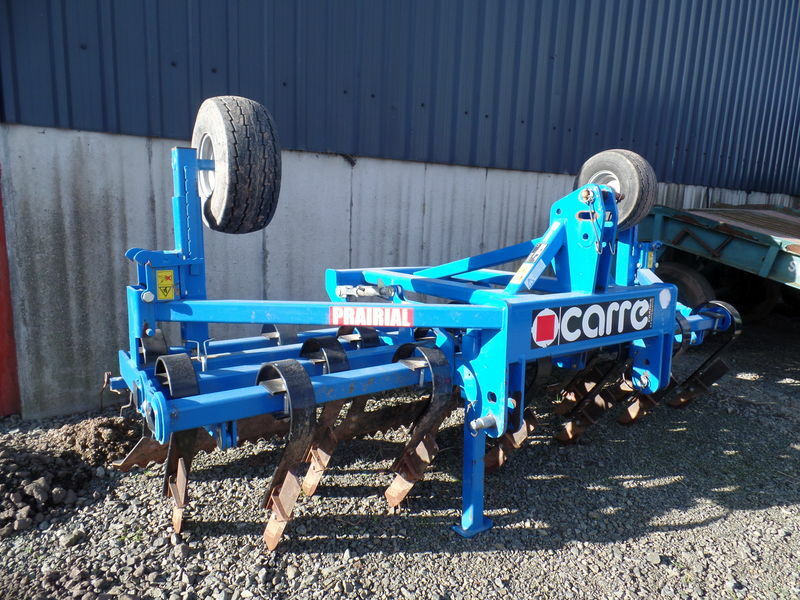 Would you like to find out more about the Carre Prairial Singlepass 3m (Meadow Preperation) range? 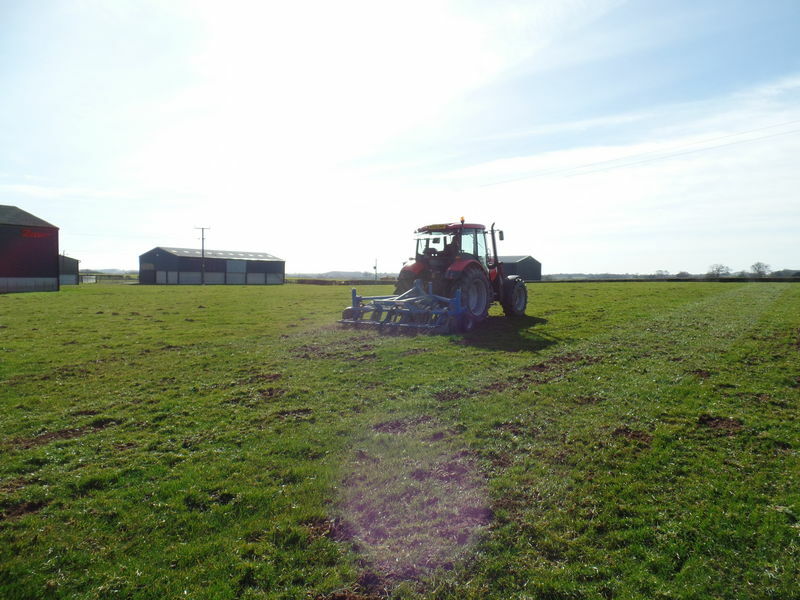 Call us on 01886 853 637 or fill in the contact form below and we will be in touch.